Growing up, most people believed that once they lost their baby teeth, their adult teeth would be with them for the rest of their lives. Unfortunately for many, this is not the case. 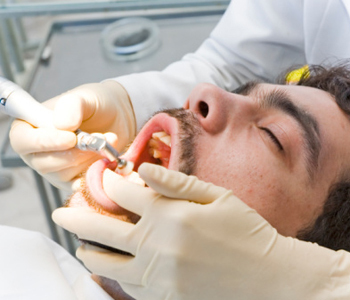 Permanent teeth can be lost for a variety of reasons including decay, disease, or even trauma. Losing a tooth or teeth is actually a fairly common occurrence and it can be quite embarrassing for many people. Fortunately, with dental implants, the residents of Rochester Hills do not have to live with gaps in their smiles. Longevity – Dental implants are titanium rods that are surgically implanted into the jawbone. During the healing process, the rod fuses with the jawbone, becoming part of the natural structure of the mouth. Once the implant has integrated into the bone, the implant is topped with an artificial tooth or teeth. The results are stable, durable, and long-lasting restorations that patients can count on for comfort and functionality. 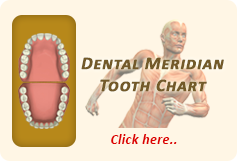 Support – When missing teeth are left untreated, they can cause the remaining teeth to shift. This can alter the structure of the mouth and even affect the shape of a person’s face. Implants can ensure that surrounding teeth remain healthy and intact. Aesthetics – Once the implant is placed, the artificial tooth or crown that is placed on top of the implant is custom fabricated for each individual. The replacement tooth will be made to match the color and shape of surrounding teeth, for a completely natural looking restoration. Implants also have the same strength as natural teeth, allowing patients to eat and speak normally. If you are missing teeth and would like to learn more about dental implants, call our office today at (248) 651-6810 to schedule a consultation. The smile you’ve been missing is right around the corner.